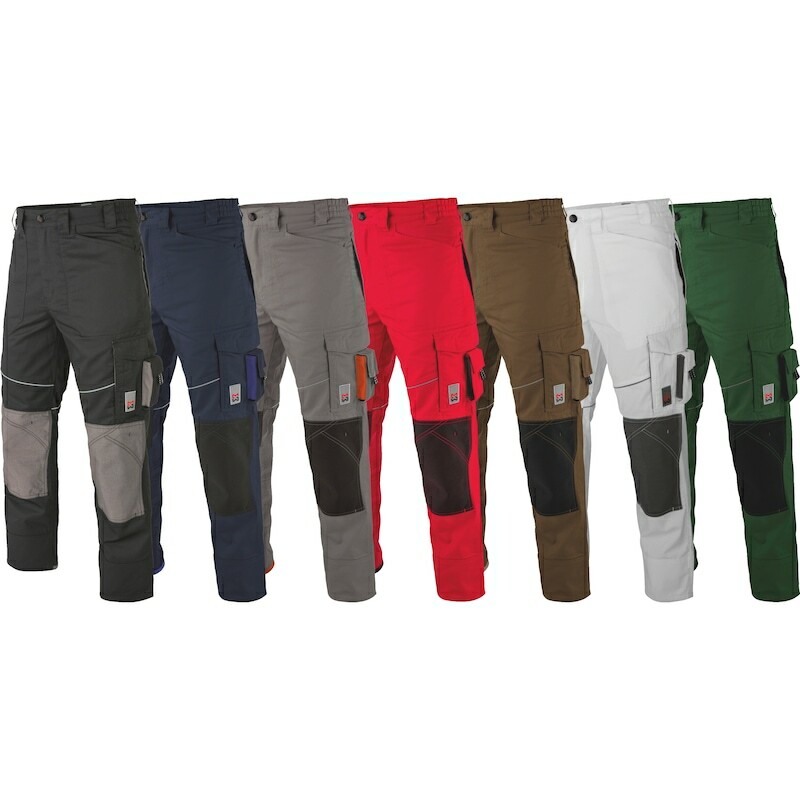 Robust and practical trousers with a large variety of pockets for plenty of storage space. The comfort and contrasting details make these very attractive. We have even more product recommendations for you.